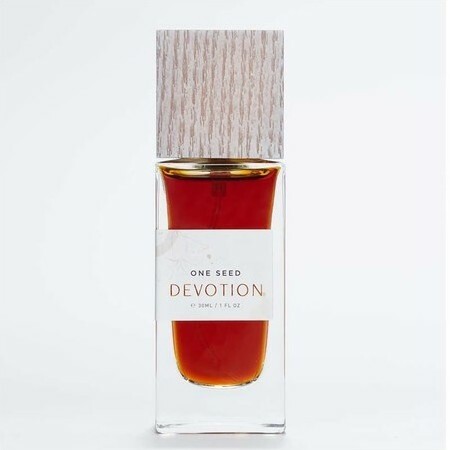 This One Seed Devotion Eau De Parfum Spray is a vintage-inspired perfume featuring a soft floral heart of Rose, Iris and Geranium. 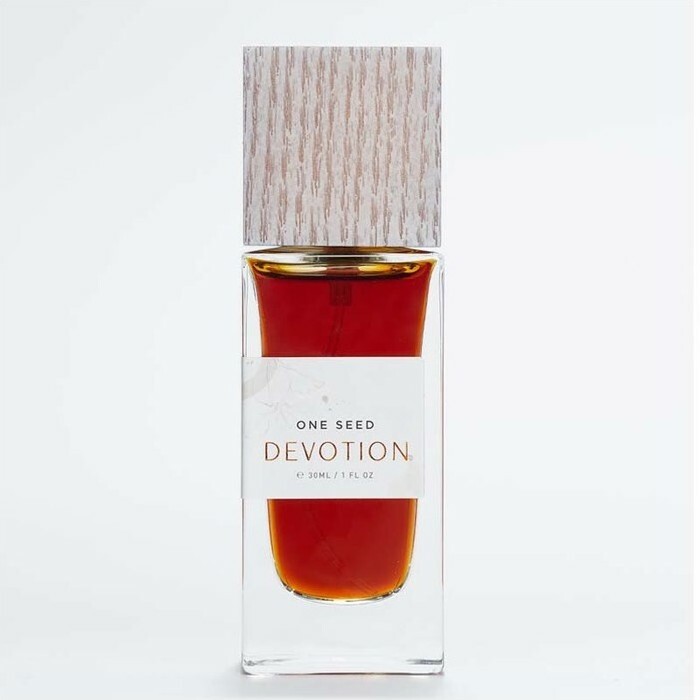 It has a sweet-and-spicy top note, and settles into a delectable sweet, musky fragrance that is nurturing and comforting, and reminiscent of the beautiful aromas of childhood and youth. Australian made and owned, 100% natural, 80%+ organic ingredients, Vegan, Cruelty free. 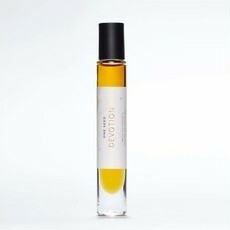 Black Tea, Geranium, Rose, Vanilla, Ylang Ylang. 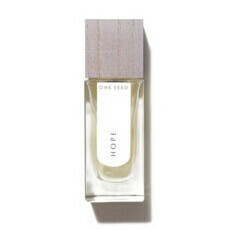 As soon as I spreads this perfume I fell in love. Only tested it so far, my new scent! Quite unusual. First you smell the chocolate notes and then a smell not unlike neem. Sweet smelling almost with a hint of vanilla citrus. I purchased the sample pack and Devotion was the first one I tried. The top note was ylang ylang but after the dry down all I got was a soapy smell that reeked on me. This is an unusual scent that did not work with my body chemistry.